"...The true bond is created by studying Torah. When you study my maamarim, read the sichos and associate with those dear to me - the chassidic community and the tmimim - in their studies and farbrengens, and you fulfill my request regarding saying Tehillim and observing Torah-study times - in this is the bond." 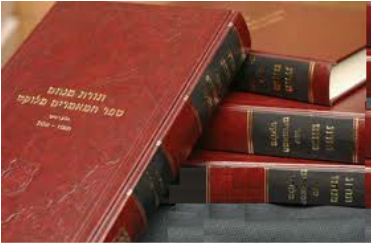 The first aspect of hiskashrus is to study the Rebbe's Torah, especially the Rebbe's Maamarim. As a hachona for Gimmel Tammuz, we will be dividing up all of the Rebbe's Maamarim Melukatim, to be learned by Anash before Gimmel Tammuz of this year. We encourage all men and bochurim to be part of this Mivzta by taking 1 or 2 Maamarim to learn before Gimmel Tammuz. 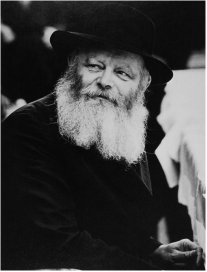 A duch with the names of all participants will be sent to the Rebbe. To be a part of this Mivtza, please submit your details in the form. A copy of the Maamer will be emailed to you.